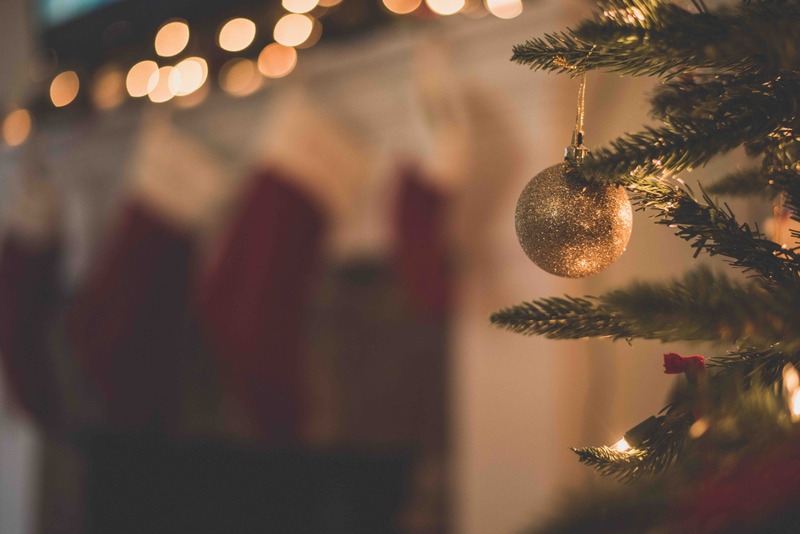 The Christmas season brings with it many joyous things – presents, feasts and parties, to name a few – but it also brings the annual pressure to make your apartment look absolutely splendid with festive decorations. And if you’re hosting any present-giving, feasts or parties this year, you’ll know what we’re talking about. Now that December is here, it’s time you took action to transform your apartment into a suitably Christmassy environment, without falling into the trap of trying to recapture Santa’s grotto. Because let’s face it, no one likes a tacky Christmas. Follow our guide to selecting only the trendiest holiday decor to make sure your apartment is an example of modern yuletide style. Having the perfect tree is absolutely necessary for an iconic Christmas scene, so don’t compromise here. Buy the most beautiful tree you can find and erect it in your home. When it comes to decorating, you must resist all urges to toss tinsel at random and overcrowd branches with a collection of misfit ornaments – and under no circumstances should a can of fake snow be sprayed over the needles. Instead, pick a classic colour scheme (like gold, red or silver – or a combination) and sparingly adorn the branches with high-quality ornaments such as beautiful glass baubles. 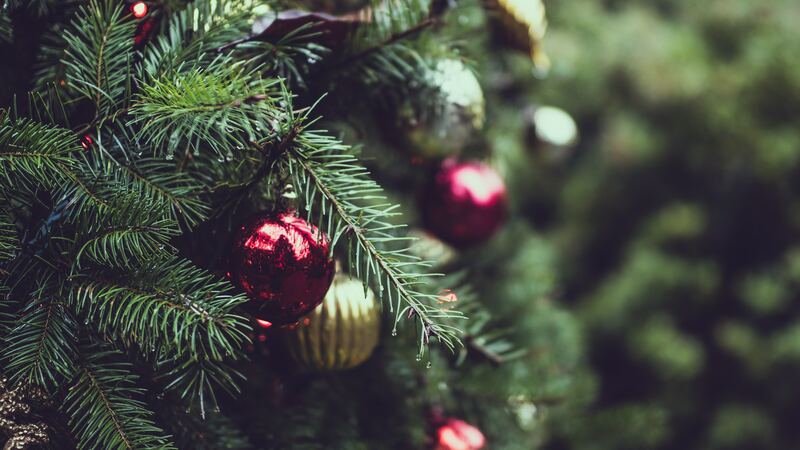 Top tip: although the tree traditionally sits in the corner of the room, if your living space will accommodate it, consider putting it in the middle of the room – this will further amplify its brilliance and create a real centrepiece for your Christmas-themed interior. With the hero of your decor standing tall and dressed in style, you can begin to add elements of Christmas to other areas of the home – the mantelpiece, for example, or even the dining room table. The rule to follow is that the colour palette you settled on for the tree should be strictly kept to throughout the rest of your decor. So, if your tree is dotted with golden stars, you could add a couple of elegant, golden-coloured reindeers above the fireplace and a wreath with gold-sprayed pine cones nestled among the greenery on the coffee table. With the above advice, you should be able to achieve a semi-impressive Christmas vibe in your apartment. The final touch that many people neglect to consider – and this is the real secret of stylishly decorating your home for the holidays – is to tie your everyday household items into the Christmas theme. The tree and the ornaments look great together but imagine if the rest of your apartment matched that beautiful red colour you chose as well. We’re talking cushion covers, candles, napkins – even your food and drink. 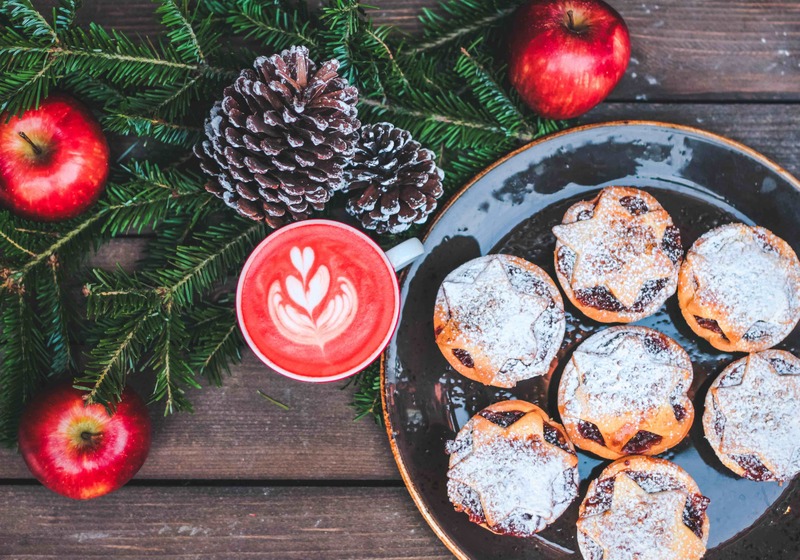 It might seem excessive to invest so heavily, but so long as you don’t get tea towels with reindeer on them, you can actually use them all year round – and there’s always IKEA. We’ve got a pretty good picture of what our apartments are going to look like this Christmas and if you’ve been taking note, you’ll have yourself a stylish little Christmas, too. Read more lifestyle articles about apartment living here.